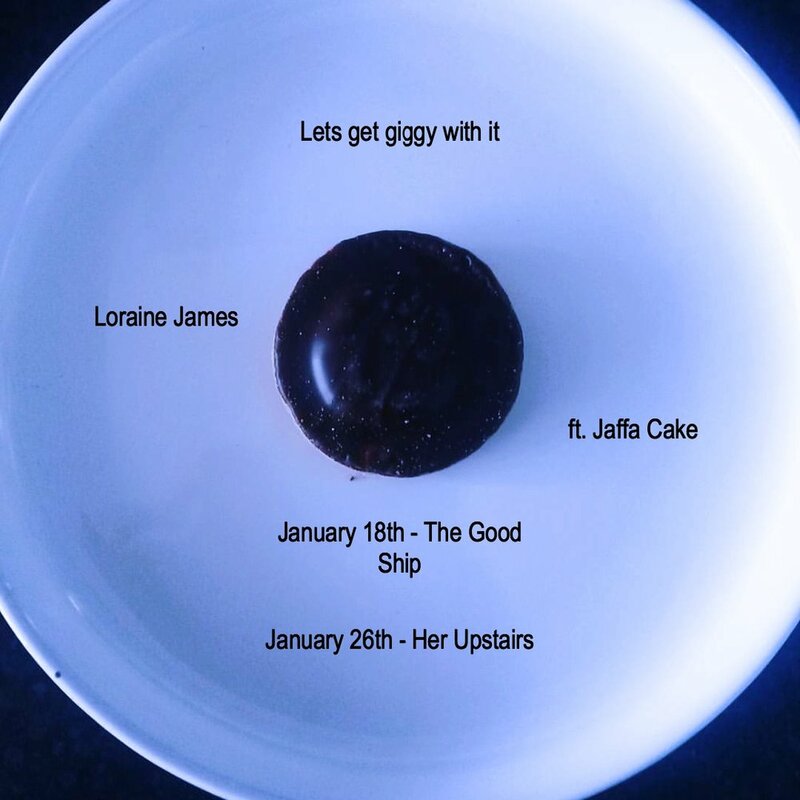 Loraine James (LJ) was a first for A Clodhopper, never before had we been introduced to a black girl from North London that was featured on a best-selling ‘Math Pop’ page...although she says “I don’t do ‘midi math rock’ anymore". A google or two later gave a mild understanding of that particular genre (we didn’t know what ‘Math Rock’ was tbh) and we were ready to delve further into the makings of this up-and-coming beatmaker. Armed with a Macbook, a MIDI Keyboard and Novation Launchpad LJ makes soothing Electronica fused with jazz, post-rock and samples from popular music. LJ’s influences read like a treasure trove of alt and underground music makers including: Aphex Twin, Mount Kimbie and Japanese beatmaker Aoki Takamasa. On reflection these are all artists that clearly influence LJ’s avant-garde aesthetic and sensibility. With a minimal use of equipment she manages to craft lovely building textures, with layers of vocal samples, glitches and beats. Armed only with the Macbook, MIDI and Novation her sets build from minimal ambient soundscapes to near techno/house heavy vocal sampled floor fillers. What’s also nice to see in a serious artist is a playfulness evident in her profiles on social media, her email account listed on Soundcloud is “Set-fire-to-Loraine-at-”; her Instagram profile reads “My name has rain in it”; and a post on her Facebook page announces “Comforting Insects coming next Friday (or something)”. A quirkiness, a diverse range of influences and a black girl from North London all seem to be the ingredients for an almost modern day Jazz, freestyle music style with signatures changes; at times almost like lucid dreaming. A Clodhopper mentions personality, background and influence because it is such a big part of an artist and in this case goes towards our closing line that: Loraine is sampling to the beat of her own Midi.